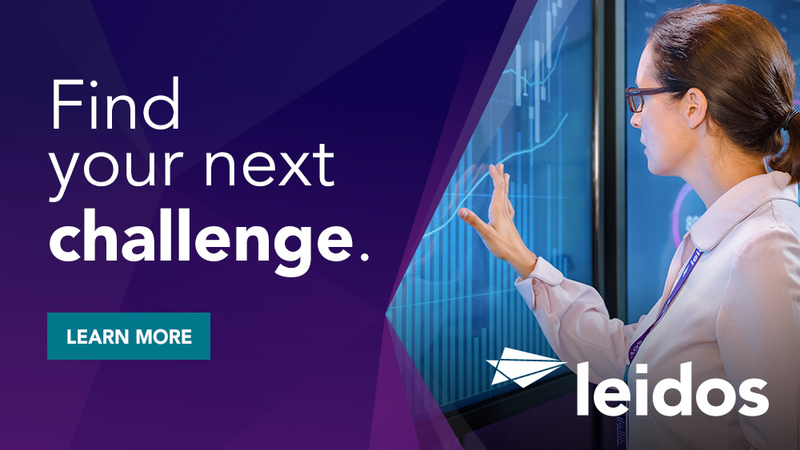 Leidos is looking for some great, motivated candidates with Systems Administrator experience and a TS/SCI level clearance to support a maintenance contract in Springfield, VA. Looking for a personable person with little or no computer experience. A person willing to take on new challenges. Provides assistance concerning the use of computer hardware and software, including printing, and installation for enterprise individuals or organizations. May be expected check network systems and assist customers at their designated location. Ensures a timely process through which problems are resolved and proper follow up steps taken. Provides tier one support to end users for either PC or hardware. Requires high school diploma or equivalent and 3 - 5 years of prior relevant experience. 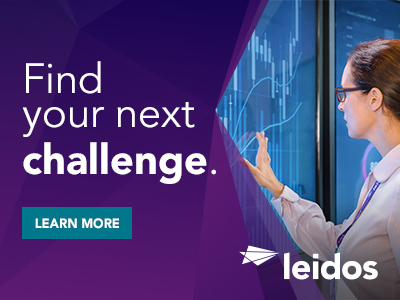 Thanks for applying for the position of Systems Administrator-TS/SCI REQUIRED with Leidos through Dice.